I, Becky S., Parma Animal Shelter Head Shift Leader and Adoption Counselor, would like you to meet our Pita. She has been living in our shelter for over two years; Pita hasn’t been able to find her forever home, yet. Until recently, Pita was very shy and only wanted to stay in her cage. A caring person found Pita outside with another cat. They were friendly cats so they brought them to our shelter. However, some outdoor cats do not adjust quickly to shelter life and the confinement and all the other cats. This was our Pita. She was scared and shy and just sat in her cage initially. Soon, Pita would want the volunteers to pet her and give her attention. However, she still would not come out of her cage. This went on for a long time. Pita became many of our volunteers favorite because she was a playful and affectionate cat, but only in her cage. When we would take Pita out to meet potential adopters, she would not be her lovable self. She wanted the attention of the potential adopter, but was not sure how to act and sometimes gave love bites and scratched. This is the exact opposite of her true personality. Over the last two years, I’ve gotten very close to Pita and love her dearly. 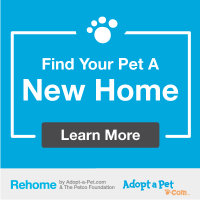 However, my home is already at its max and I can’t adopt her. Over the last two months Pita has bloomed into this sweet outgoing cat she always was prior to coming to the shelter. Pita doesn’t mind the other cats as long as they respect her space. She jumps out of her cage and runs to you when you come in and call her. Pita follows us volunteers around and wants as much attention as she can get. She even gets upset when you stop petting her. Pita loves to play with toys and also loves her catnip. She has even decided that being held is nice and will let me hold her for a little while. We would like to find Pita her forever home! Pita would like a home where she can be loved and given all the attention she wants. She would do better in a quieter home with older children and probably no dogs. Other cats that are not aggressive and mind their own business would be okay with Pita. Pita will need time, space and patience to get used to her new home. With love and attention, she will be the awesome cat she has become. 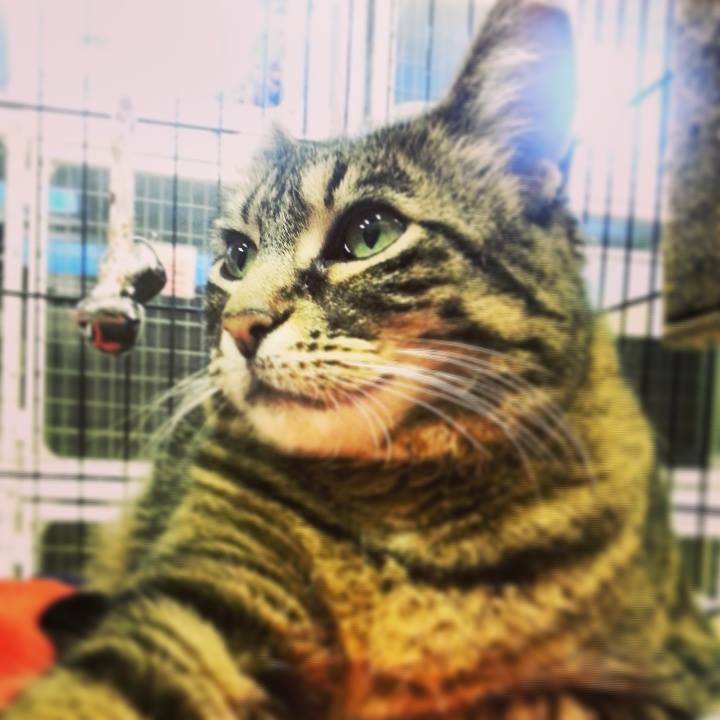 We would love for you to come and meet our Pita and see for yourself what an awesome cat she truly is. She will be waiting to meet you! Over to you. 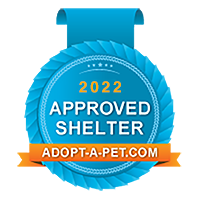 Have you adopted a cat that was at a shelter for a long time? Let us know in the comments.